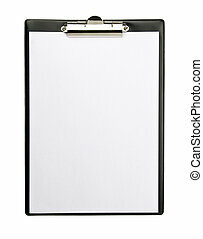 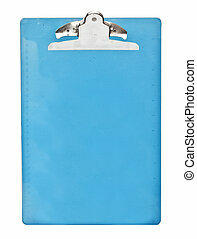 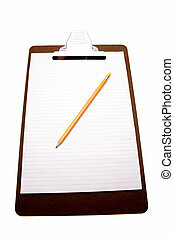 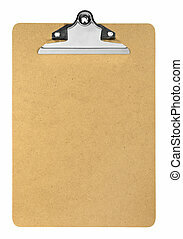 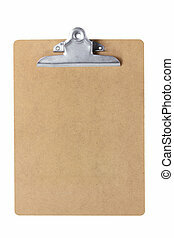 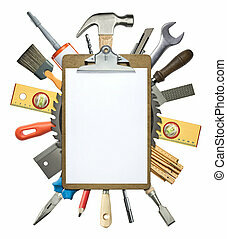 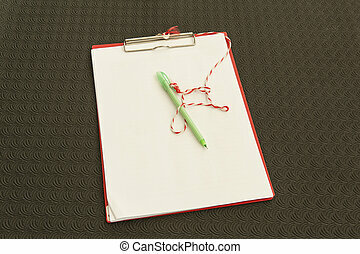 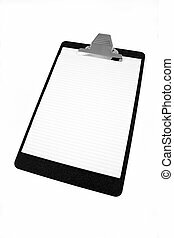 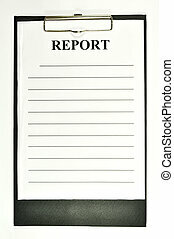 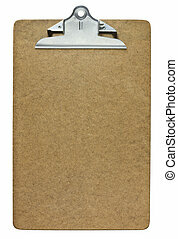 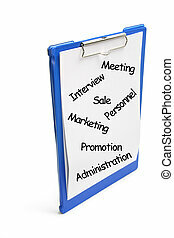 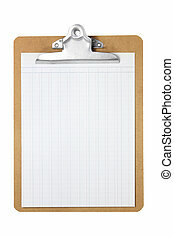 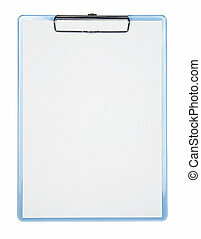 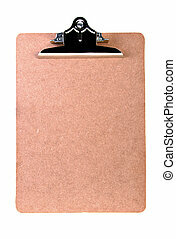 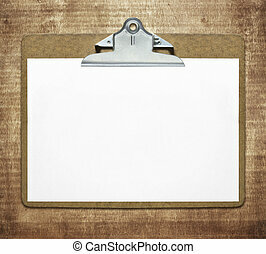 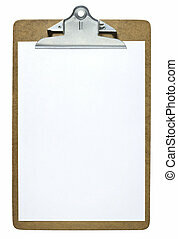 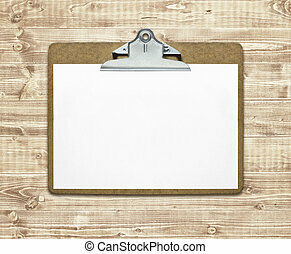 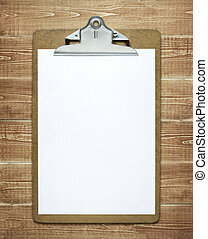 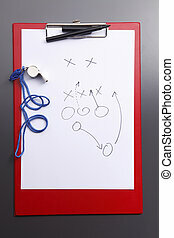 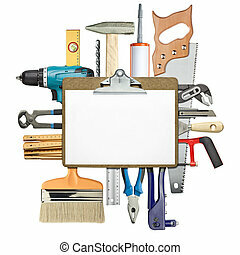 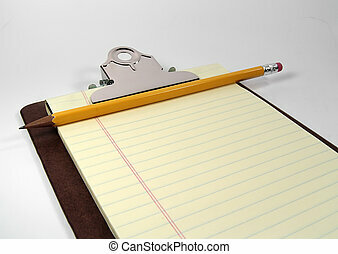 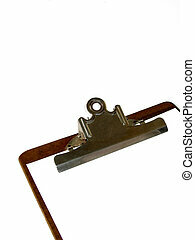 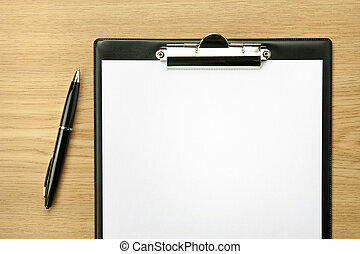 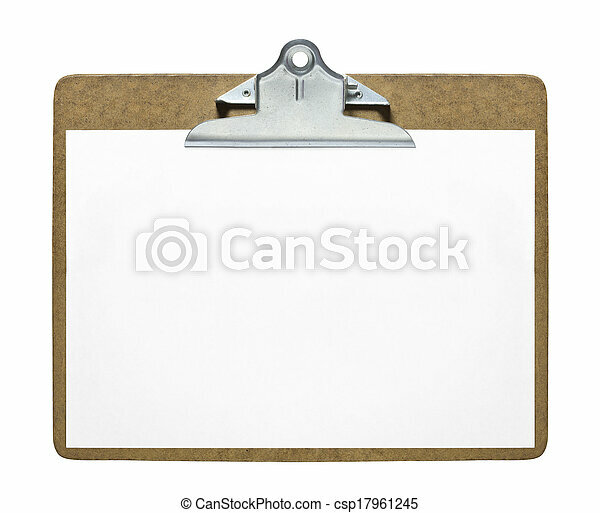 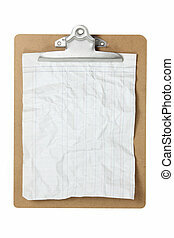 Clipboard with blank sheet of paper isolated on white background. 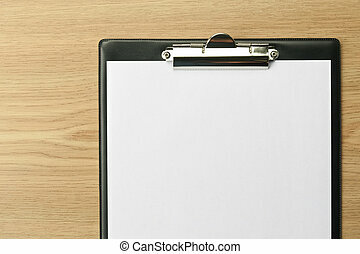 Office table with ballpen and clipboard. 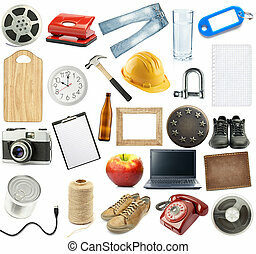 Different objects collection, isolated on white. 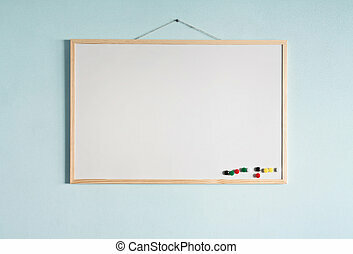 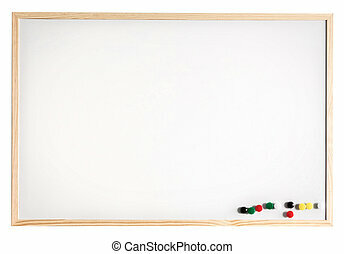 Magnetic message board, isolated on white. 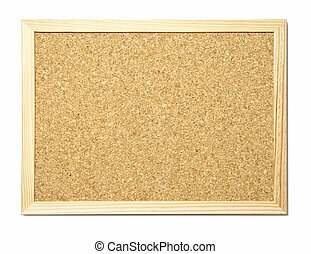 Message board hanging on a blue wall.